Smoky quartz works slowly and thoroughly to relieve imbalances in the physical and etheric bodies, with special emphasis on the solar plexus and its associated chakra, the third or Manipura chakra associated with personal power and vital energy. Smoky quartz can, over time, help to balance the flow of vital energy throughout the physical and etheric bodies, and aids in the development of a healthy, fully functioning chakra system. 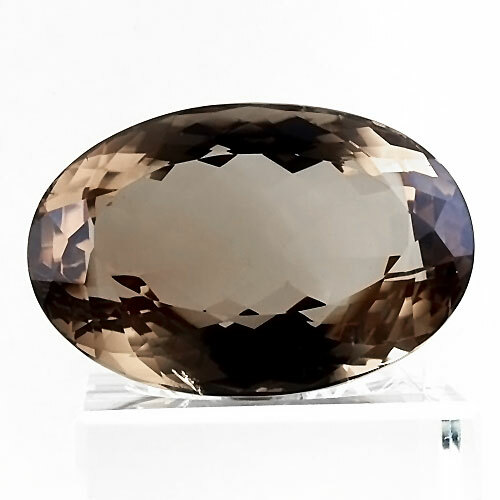 Read more about Smoky Quartz in the Crystalpedia.